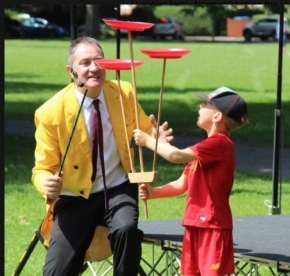 Nutty Norman - he's a very funny professional and experienced comedy children's entertainer and magician. It’s laugh a minute with Nutty Norman. 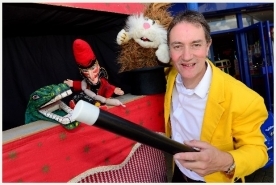 His show is aimed at children of all ages. 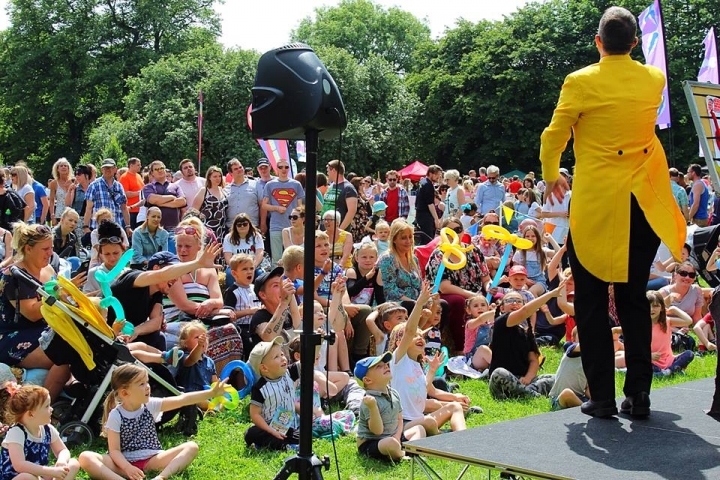 It's packed with Magic that will amaze with audience participation, music and fun. There's a special magic routine for the birthday boy or girl. He's a great balloon twister too and all guests receive a balloon model made especially for them. “You’ll hear the laughter miles away”! "A brief thank you for an outstanding afternoon’s entertainment, 35 kids of all ages and a large number of adults all totally transfixed for the full show. Many thanks again"
An enchanting and really magical show. Especially for early years and under 7s.